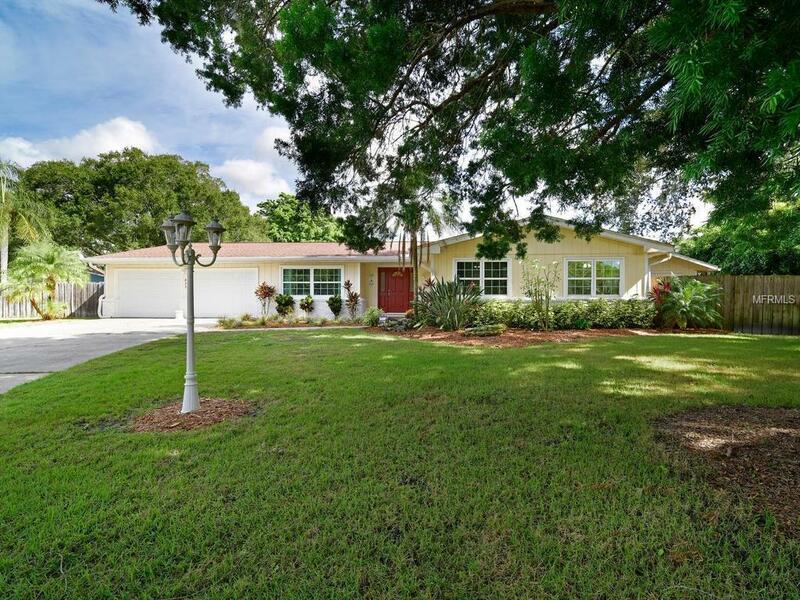 This meticulously kept 4 bedroom/2 bathroom pool home with 2-car attached garage is situated at the end of a cul-de-sac on a large 1/4 acre lot. 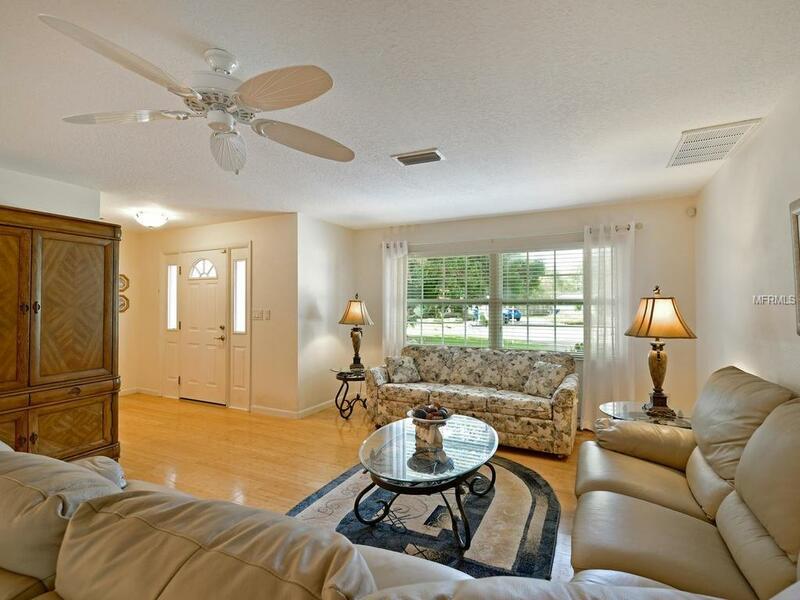 Tucked away in a quiet peaceful neighborhood in the Whitfield area, it is centrally located between Bradenton and Sarasota. Renovations include hardwood flooring throughout the entire home, hurricane rated windows, seamless gutters, newer roof and AC (2012), with a fully insulated attic. 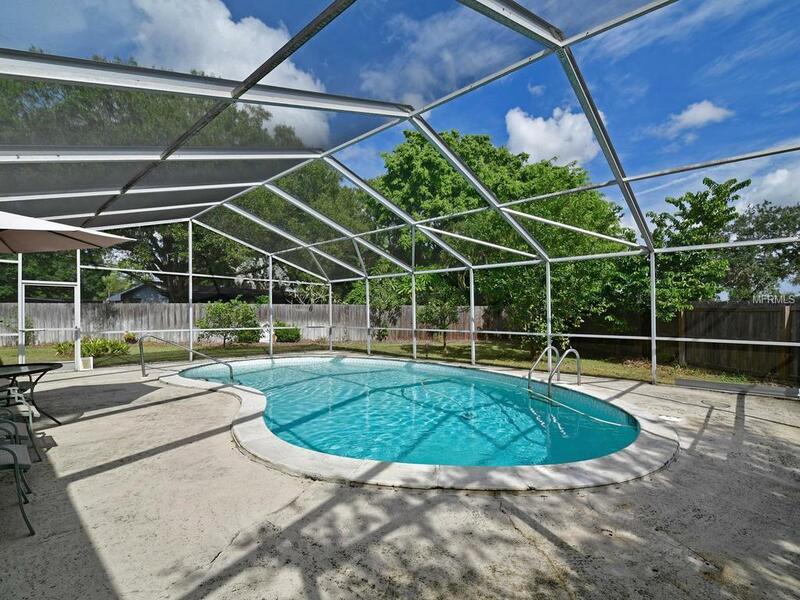 The fenced backyard has a screen-enclosed saltwater pool, is loaded with various fruit trees, and has enough parking space for your boat or RV. There is a 20x10 workshop with 220 elec. and additional storage shed for all of your tools and equipment. 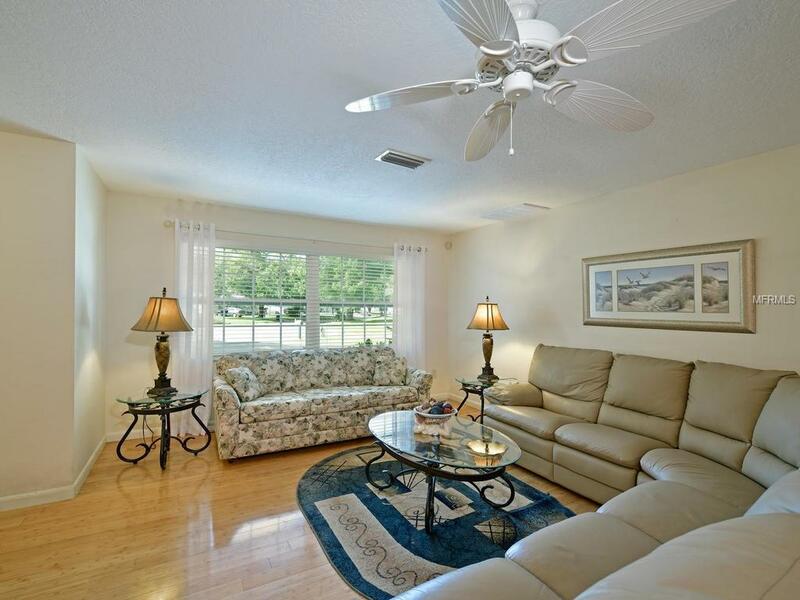 Conveniently close to the Sarasota airport, Golf at the Sara Bay Country Club and Golf Course, Sara Bay Marina, shopping and schools. Click on the virtual tour link for a 3-D walk-through experience.